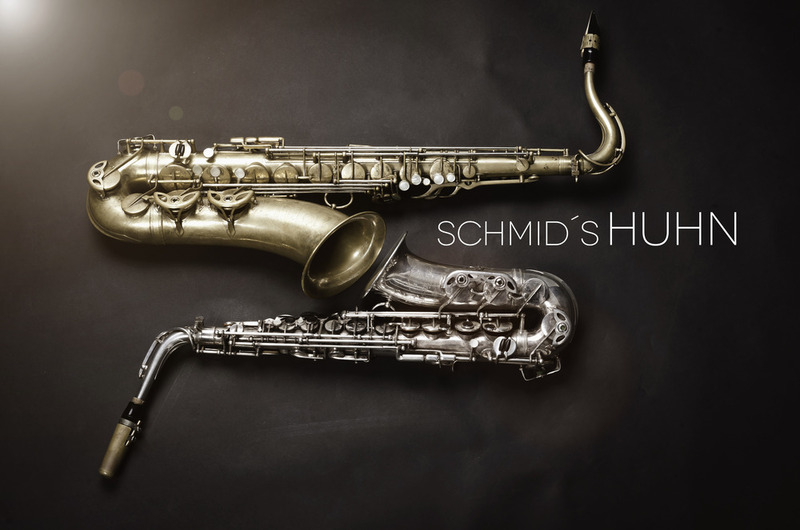 After many years of conjoint work Cologne based saxophonists Stefan Karl Schmid and Leonhard Huhn created a new Quartet named “Schmid’s Huhn” as their means of expression. With bassist Stefan Schönegg and drummer Fabian Arends they will release their next album in the fall of 2014. Schmid and Huhn understand each other instinctively. Their ‘slight and powerful tone’ (Jazzthing) merges into one sound at which it folds contrapuntally in the very next moment opening up new sound scopes. This phenomenon is used in their compositions to reveal tonal details, attrition and different colors. They improvise, communicate and interact with each other whereat the treatment of the individually composed material is conducted by the particular moment. With bass and drums an earthy and lyrical sound arises which ‘sovereignly fills the space between tradition and avant-garde’ (Jazzpodium). Together Schmid and Huhn have been very successful over the last couple of years. 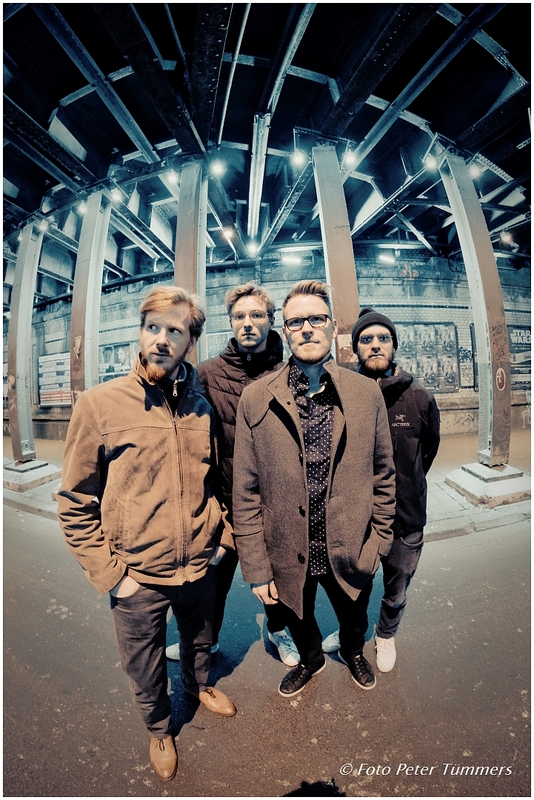 In 2011 they won the composition award at the ‘Tremplin Jazz D’Avignon Festival in France, the ‘Sparda-Jazz-Award’ 2012 and in 2013 they have been nominated for the ‘New German Jazztrophy’.